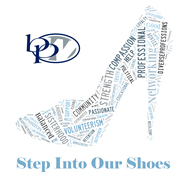 July 6, Deputy Mayor Dr. Kanika Tomalin will speak to BPW St. Petersburg-Pinellas . 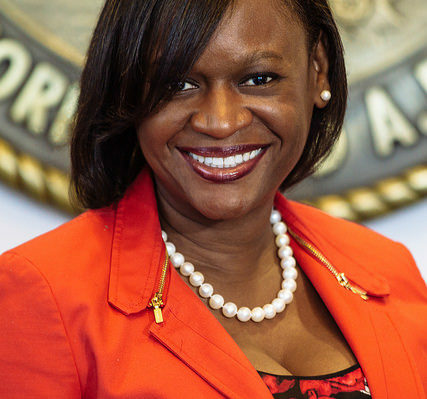 Dr. Kanika Tomalin is the Deputy Mayor of St. Petersburg, Florida. In this role she works in partnership with Mayor Rick Kriseman to strategically advance one of Florida’s largest cities toward its goals. As deputy mayor, Dr. Tomalin’s citywide purview ranges from operations to strategy and serves to extend the mayor’s reach. Prior to being appointed deputy mayor, Dr. Tomalin served as a healthcare executive in various senior leadership capacities for Health Management Associates’ 23-hospital Florida Group and the five-county Bayfront Health Network. An experienced strategist, she has also worked as a marketeer and journalist. Dr. Tomalin earned a B.S. in broadcast journalism from Florida Agricultural & Mechanical University, an MBA from the University of Miami and a Doctorate from Northeastern University. She is the fifth generation of her family to call St. Petersburg home. She was married to well-known adventurer Terry Tomalin and they have two children, Kai and Nia. She has received numerous awards and appointments and is committed to many causes, namely improving the health of the community she serves.